Area Portable Services is leading the industry with well-maintained portable restrooms and temporary fence. For inquiries call us at (916) 770-7760. 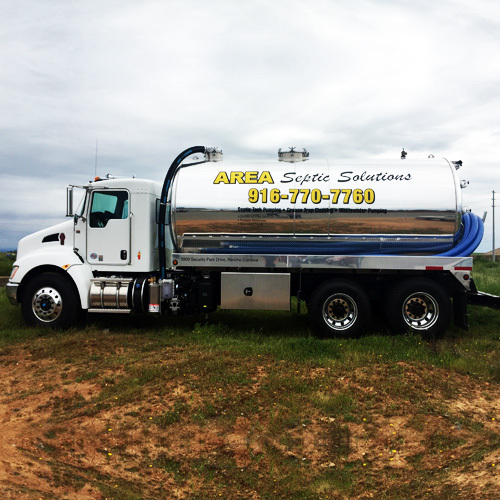 We provide Septic & Grease Trap Pumping Services as well as Wastewater Management for residential, commercial and industrial applications. Household wastewater contains disease causing bacteria and viruses and high levels of nitrogen and phosphorus. If a septic system is well-maintained and working properly, it will remove most of these pollutants. Insufficiently treated sewage from septic systems can cause groundwater contamination. 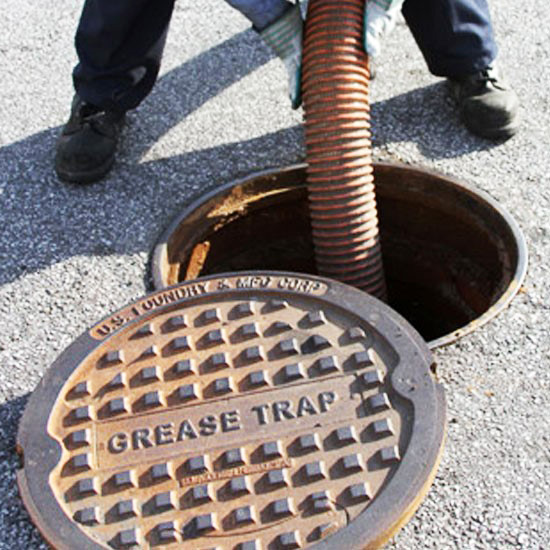 Local authorities require restaurants to have a system that prevents grease and fat from flowing into the main sewerage system. Grease is a big problem in the restaurant business. Large amounts of oil and grease in the sewer water cause trouble in the sewer system pipes and decrease pipe capacity and flow. Wastewater is water containing wastes from residential, commercial and industrial processes. Municipal wastewater contains sewage, gray water (water from sinks, showers, car washes) and sometimes industrial wastewater. Wastewater generated by any type of vehicle cleaning operation, carried out by any business, is industrial wastewater.